Situated In A Quiet Sought After Road In Olton You Will Find This Well Presented Extended Traditional Three Bedroom Semi Detached Home Offered For Sale With No Upward Chain. 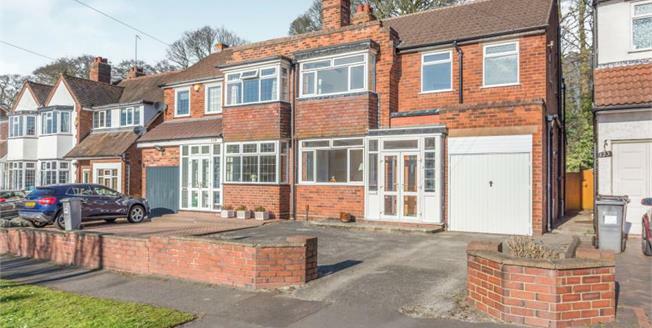 Located Within Walking Distance Of Olton Train Station, Popular Locals Schools The Property Makes For A Great Family Home. Internally The Property Briefly Comprises; Entrance Hall, An Extended Rear Lounge, Dining Room, Extended Kitchen And A Utility Room. To The First Floor The Property Has Three Bedrooms And A Bathroom. To The Rear A Private Mature Garden.